Check back soon to see when our collection of badges and service-oriented shields will be available. 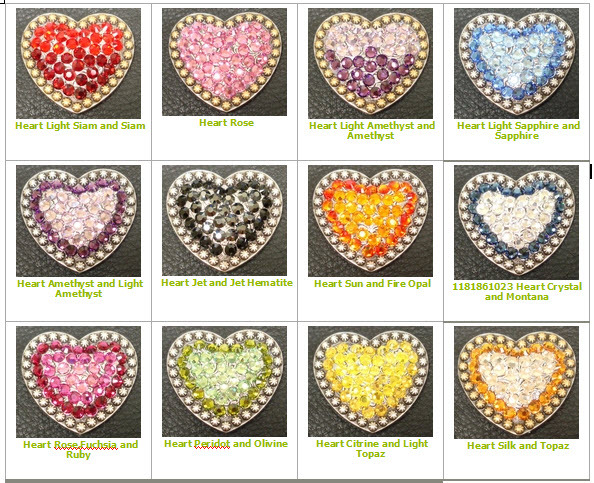 Check back soon to see when our collection of hearts using Swarovski crystals will be available. These pieces have been sized and checked to fit on our Fitness button tracker!